CAA helps our members succeed through a wide range of business tools, from rental forms and tenant screening to legal guidance and industry news. We fight daily for the rental property industry in the state Capitol, city halls and county courthouses. Additionally, our government affairs teams fight daily for the rental property industry in the state Capitol, city halls and county courthouses. Whether you manage thousands of rental units or a rent out a single family home as a retirement investment, we are your partner. The state’s most successful property management firms, independent rental owners and vendor partners belong to our association, and so should you. Take advantage of lower insurance rates offered exclusively to CAA members. You have access to a wide range of commercial and personal insurance products, including lower costs for property and casualty coverage and workers’ compensation programs from multiple insurance carriers. Only the California Apartment Association provides more than 180 rental forms and corresponding instruction sheets to complete any rental business transaction. All members can download these forms from the CAA website and print them free of charge. For a more efficient process, our Online Forms members are also able to fill out forms online, create packages and send lease agreement to the prospective resident by email, receiving a signature using DocuSign. Interested in Online Forms? It can be added to any current membership by contacting members services at (800) 967-4222. Previews of all of CAA’s forms are available. Only CAA provides more than 180 rental forms and instruction sheets for virtually any rental business transaction. In addition to our entire library of forms, our online subscription gathers our most popular rental documents in one place, so they’re always easy to find. Our online service saves time and adds convenience for both you and your tenants. Interested in Online Forms – so you only add a client once, and their name is added to all the necessary documentation? It is important to have reliable information about a prospective tenant’s rental and credit history. CAA provides discounted tenant screening through authorized providers. The Helpline service provides Helpline Members access to CAA’s advisers who answer landlord-tenant-related questions in a timely fashion, usually within one business day. CAA Helpline can be added to any membership, just contact members services at (800) 967-4222 to add this highly valuable asset to your current membership plan. When you complete CAA’s Property Management Series, you’ll qualify for a California Certified Residential Manager (CCRM) certificate. Our classes prepare you to effectively manage rental property and be an asset to any employer. Take them in person or online. 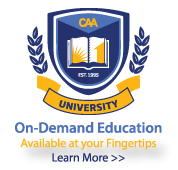 Check out CAA University for Online/ On-demand rental housing education covering topics highly important to the industry. Our website contains information that helps you stay informed and in compliance with California rental housing laws. Use our knowledge base to search for the latest forms, Industry Insights and Frequently Asked Questions. CAA is a strong advocate for Property Owners, Managers and Tenants. We are the only organization in the Multi-Family housing industry with a Code of Ethics that our members sign up for and a Resident Bill of Rights. As a member of CAA you are given the ability to promote your membership to your tenants or customers. Our logos and images can be used on your marketing materials and website to promote the ideals we all share in the industry. 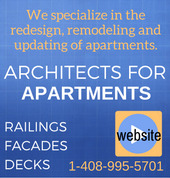 Use our website to order books, signs, posters and forms specifically designed for California’s rental housing industry. Each week, CAA’s electronic newsletter provides members with rental housing news from the Capitol and around the state. Open CAA News for updates on apartment-related legislation, legal issues and trends in the multifamily housing industry. CAA’s Industry Directory is a optimal resource for all rental housing professionals. With the ability to search listings by location, business categories, access direct contact data within business listings, and access discounts for CAA members! Most of your information from CAA will come from our website, www.CAANET.ORG. 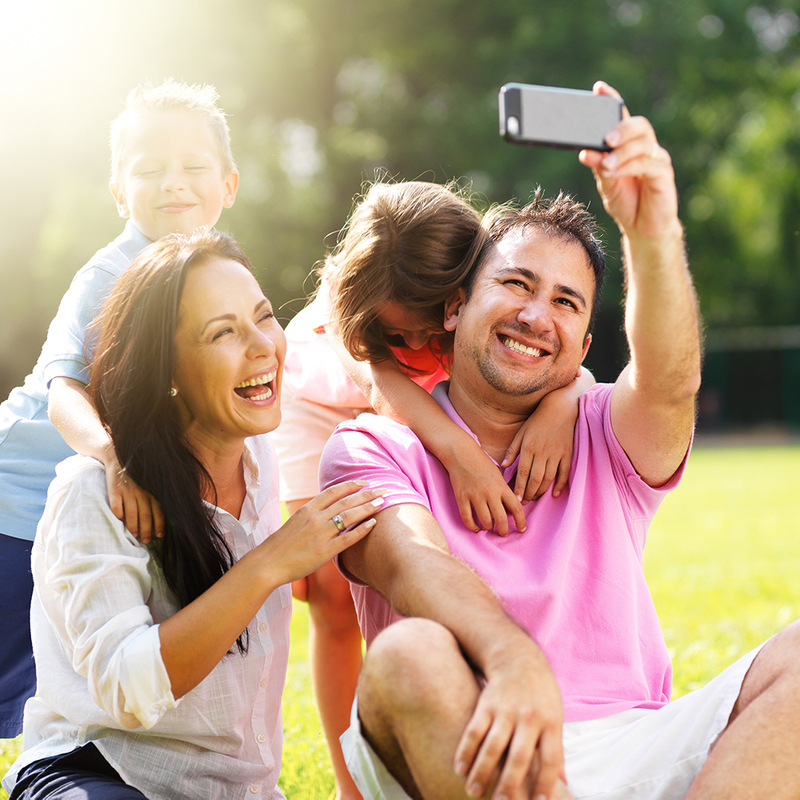 Our site is easy to use, and the easiest way to access your CAA benefits. To make your job even easier, CAA has created a collection of easy to follow Website Navigation Videos to help you navigate our website. Learn how to pay an invoice online, submit a question to the helpline, use our knowledge base to find articles on a specific topic, review your purchase history and much more! CAA offers various ways to promote your Property Management Company or your business services to our members. With well over 60,000 unique visitors to our website monthly we offer advertising opportunities on our various webpages. And with a distribution of over 30,000 enews publications weekly, we offer advertising opportunities as well. If you would like to know more, simply check out our Media Guide for more information.